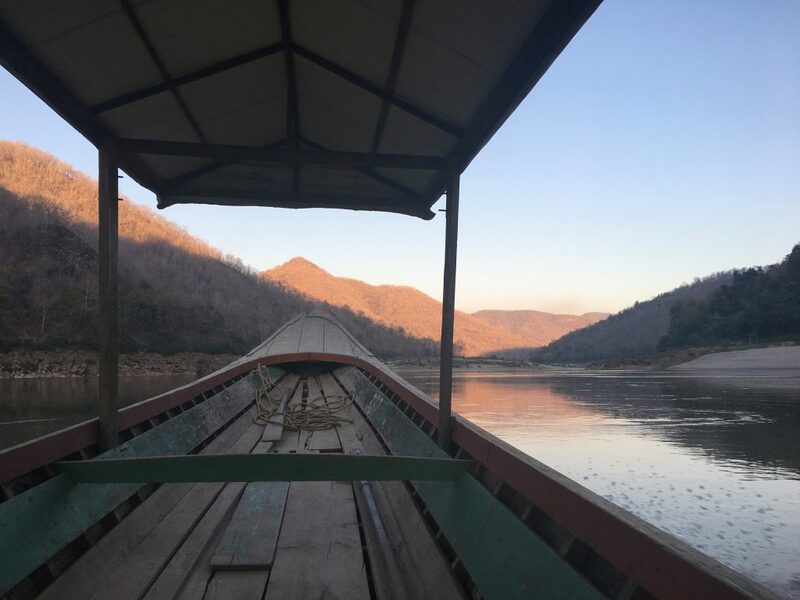 At the end of February, representatives from The Patatas traveled to the Thai-Myanmar border where we were exploring potential partnerships and work opportunities within the area. We left Mae Sot extremely optimistic, positively looking forward to upcoming collaborations and projects. The Patatas’ interest in the area along the Thai-Myanmar border originated in November 2016 when representatives from the Mae Tao Clinic (MTC) and Back Pack Health Worker Team (BPHWT) visited Singapore. The two organisations are based in Mae Sot, Thailand and are both health service providers working along the border. Mae Tao Clinic is a health service provider and training centre that provides health care for the displaced Burmese and ethnic people who live along the Thai-Myanmar border. In addition to providing health care, they also train health workers and teach health education to the displaced people. The Back Pack Health Worker Team provides primary healthcare services to underserved populations in conflict-affected areas of Myanmar, especially in areas that international humanitarian organisations cannot reach. Their visit to Singapore was an exploratory trip in the hopes of finding potential partners and donors to work with. Since their initial trip in November, we have been in discussion with them, considering different projects that we could possibly move forward with. Upon our arrival to Mae Sot, we met with representatives from the BPHWT to discuss a possible project to improve communications. 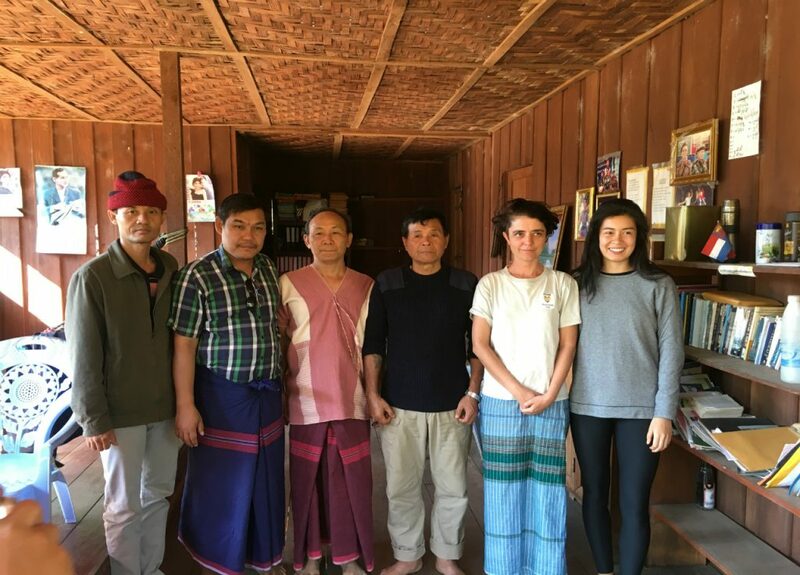 The BPHWT has 37 stationary clinics dispersed through Myanmar and from these clinics mobile groups of three to five trained health workers travel between assigned villages to provide primary healthcare services. Many of the communities that BPHWT works with are located in extremely remote and unconnected areas, and for that reason the communication infrastructure is limited. As a result, people rely on word of mouth to pass on information which can often involve traveling for days by foot through difficult terrain. This results in slow medical reporting which can be extremely detrimental in emergency medical situations or when there is a disease breakout. This communication problem is what we would like to help solve. The communication problem that these health workers face provided an opportunity to help the community and apply our expertise. The Patatas use technology in innovative and efficient ways to bring about positive change for underrepresented communities. Working with the BPHWT we came up with a technology solution that would help to solve their communication needs and were excited to share it with them. 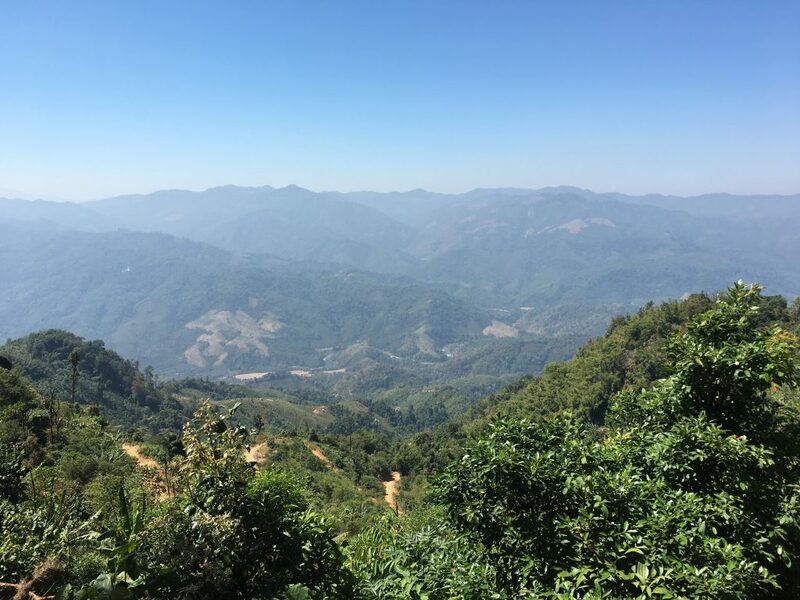 From Mae Sot we traveled across the border with the director of the BPHWT, Saw Win Kyaw, to Karen State in Myanmar to visit a district that was suggested as an ideal pilot project location. The district has limited communication infrastructure with most households and villages having no access to telecommunication or internet infrastructure. In addition to poor communication infrastructure the terrain is highly mountainous and distinctly isolated, making it difficult to pass on information in a timely manner (it took 10 hours to get there, involving a car, boat, and tractor ride). As a result, this was an ideal location to implement a project that focused on improving communications. The Patatas met with the district officials in order to introduce our communication project idea, so that they could understand how we wanted to work with them. By the end of the meeting, the district officials were extremely excited about the project idea and had lots of questions about how it might work and when we could get started. 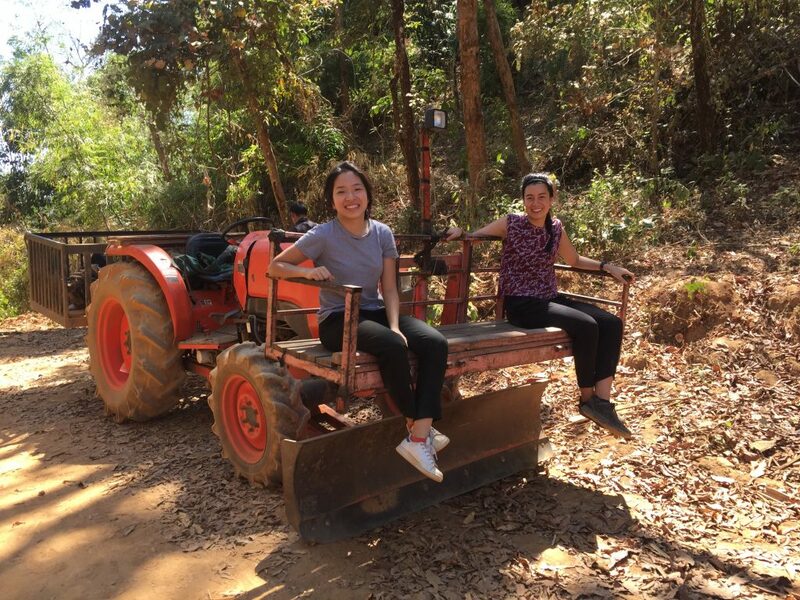 As we headed back to Singapore from our trip along the Thai-Myanmar border we were thrilled about the potential to work with the communities on the ground there. There are a couple of project ideas that we have and we are looking forward to moving ahead with them, so keep watching this space for more updates.